Incorporated by OTI Holding on 01st April 2014, Xanadu Resort Hotel hosted the directors of OTI Holding for Summit organization this year. 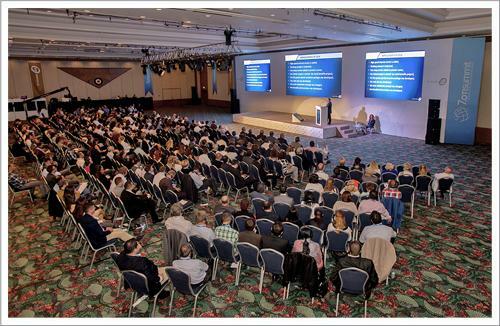 Approximately 400 people from Turkey, Russia, Ukraine, Poland, Belarus, Georgia, Egypt, Thailand, Spain and UAE attended the organization which started with group meetings on 24th October. Following the media training which was carried out with the participation of subsidiary managers under OTI Holding, our guests had enjoyable moments with the animation “Alice in Wonderland” performed at an amphitheatre in the evening. After the animation, our guests continued to enjoy the night with a wonderful fireworks show. The main meeting which was held on Saturday, 25th October started with the opening speech and general briefing of Ayhan Bektaş, Board Chairman of OTI Holding. After the presentations of subsidiaries; Prof. Nuran Yıldız, who is an academician at Ankara University, gave a crowd-pulling seminar. The Deputy Chairman of Board of OTI Holding, Coşkun Yurt made a general assessment speech which is vigorously applauded by the participants. The organization ended with a family photograph. 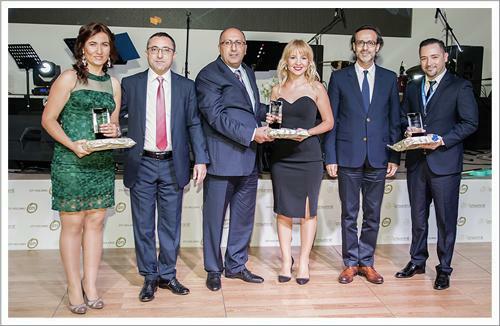 The employees of Holding who completed their 5th, 10th, 15th and 20th years under the group received their seniority awards and plaquets in the Gala dinner organized in the same evening. The film which was prepared specially for the celebration of October 29 Republic Day created an emotional atmosphere and our guests accompanied the film with 10th Anniversary March.